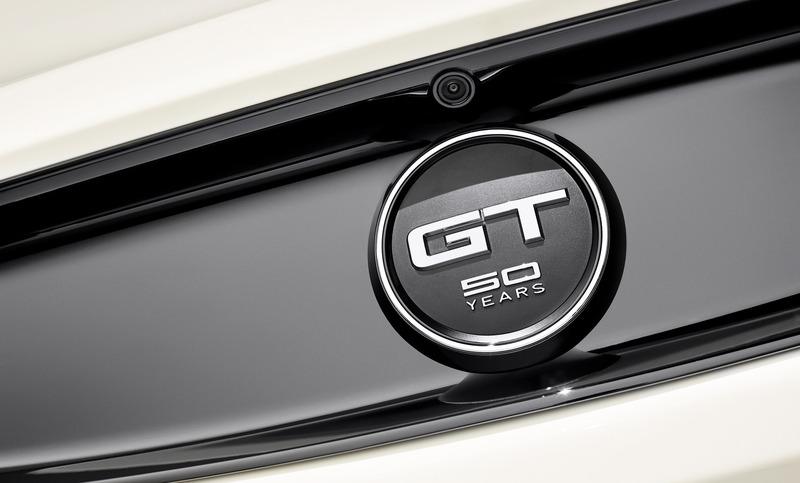 Ford Mustang GT 50 Year Limited Edition comes to pay homage to one of world's most popular cars. 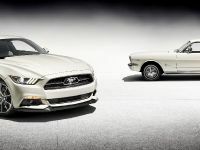 Exactly, fifty years ago in 1964 the first Mustang debuted in New York. 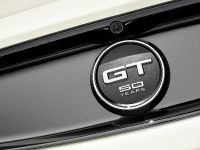 The Mustang GT 50 Year Limited Edition will be produced in the exact number of 1964 examples and will go on sale this fall. 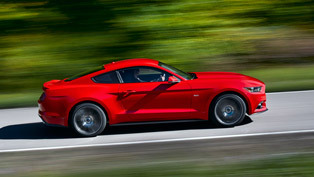 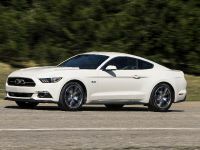 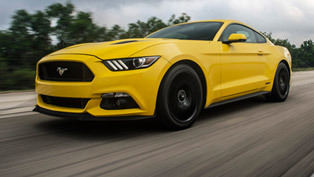 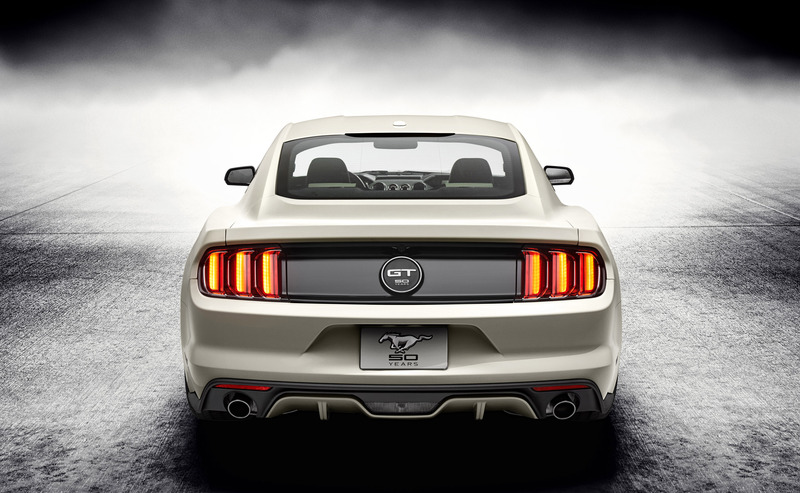 It is based in the new 2015 Mustang GT fastback, equipped with performance pack. 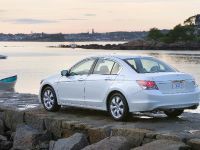 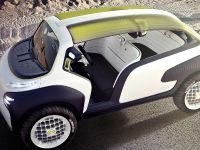 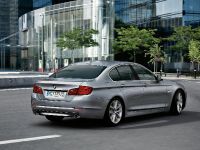 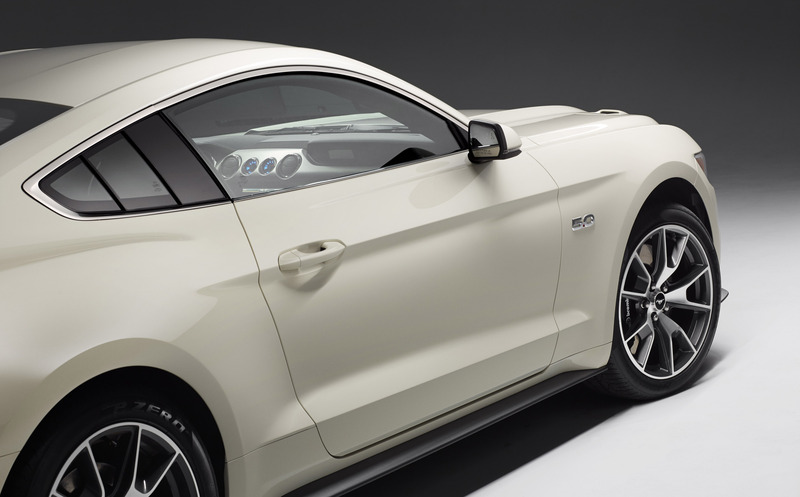 The only options for the 50 Year Limited Edition are the choice of two exterior colors and a six-speed manual or automatic transmission. 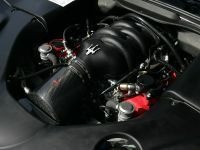 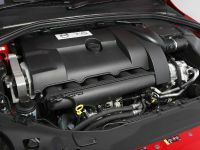 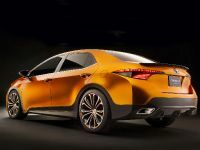 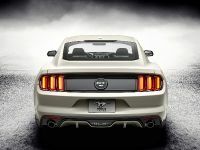 The muscle car is powered by the upgraded 5.0-liter V8 engine. 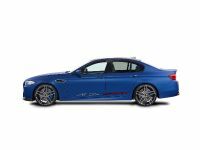 It produces more than 420 horsepower (310 kW) and 530 Nm (390 lb.-ft.). 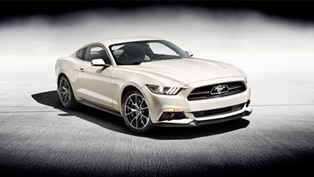 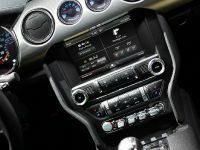 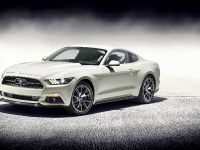 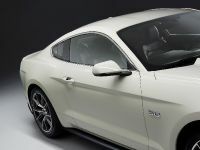 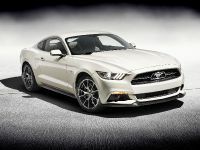 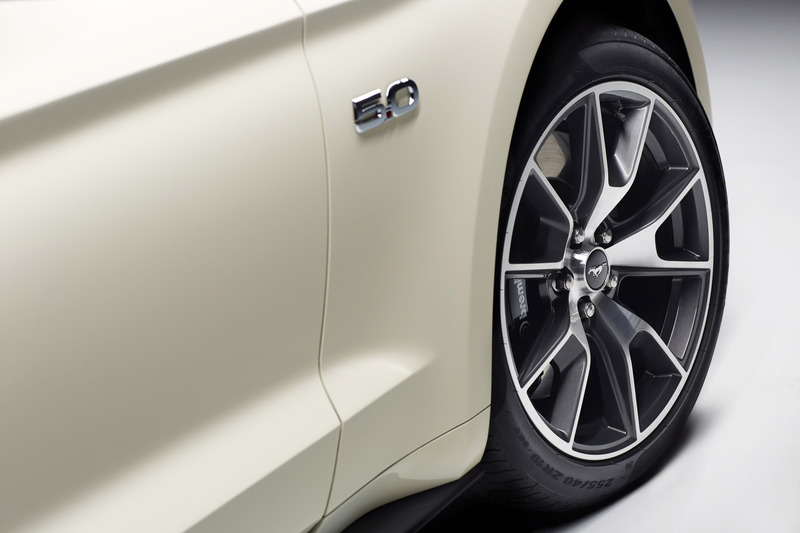 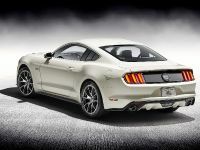 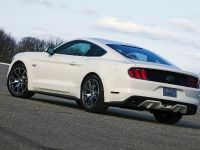 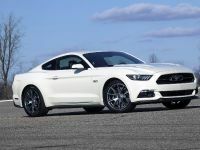 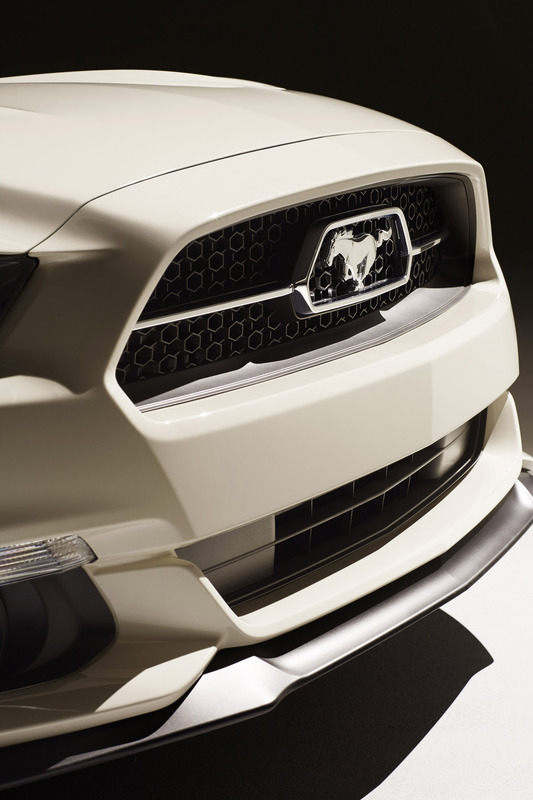 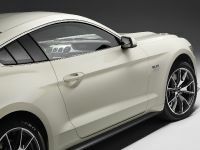 In addition, every 50 Year Limited Edition will be equipped with the Mustang GT performance pack. 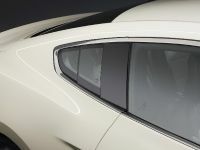 The latter features six-piston Brembo front brakes and 19-inch alloy wheels fitted with high-performance Y-speed-rated Pirelli P-Zero summer tires. 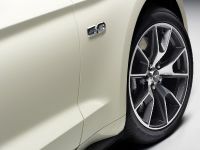 In fact, the design of the 19-inch alloy wheels is inspired by the unique Y-spoke design of the chromed steel wheels offered on the original Mustang. 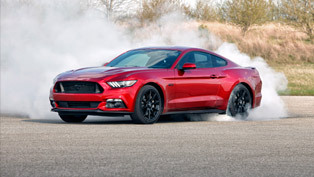 In particular, the front wheels are 9.0 inches wide and come with 255/40R tires, while the rear wheels are 9.5 inches wide and are with 275/40R tires. 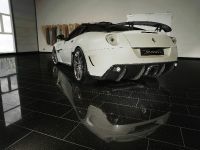 Inside, the drivers will know they are driving a very special car. 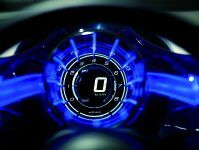 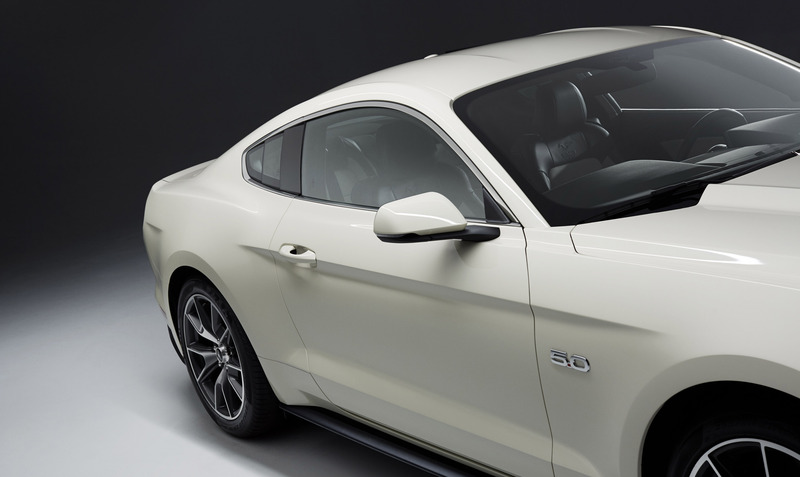 The reason for this is the addition of an aluminum trim panel that spans the double-brow instrument panel and gets an axel spin finish. 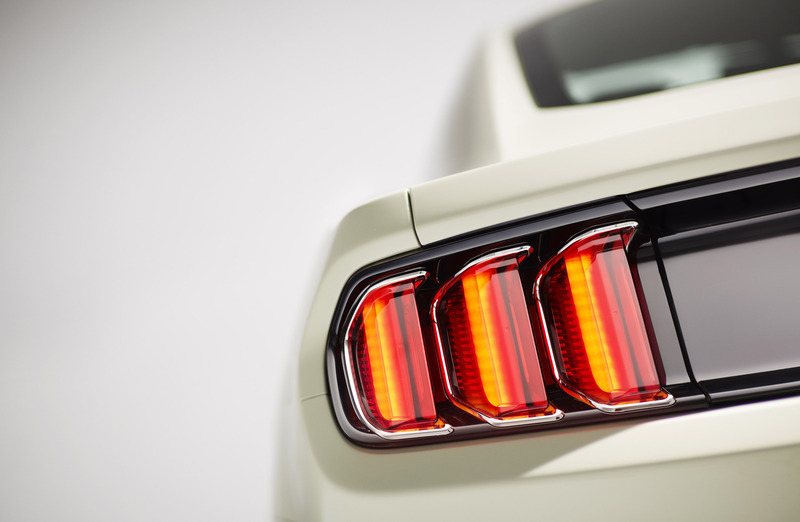 The latter is different from other 2015 Mustangs. 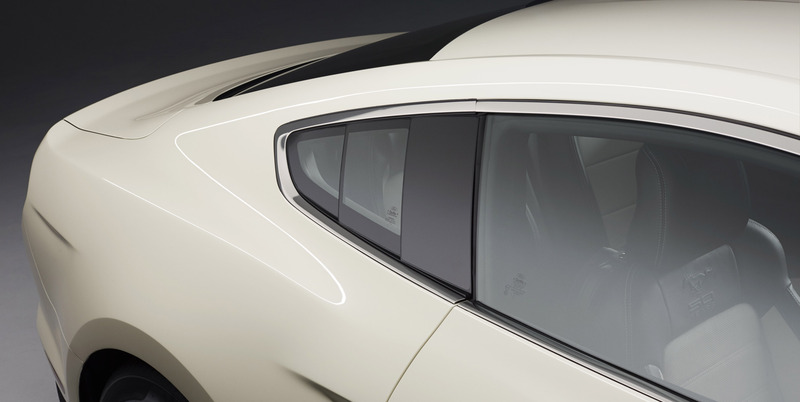 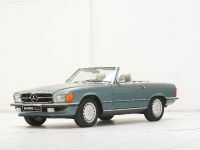 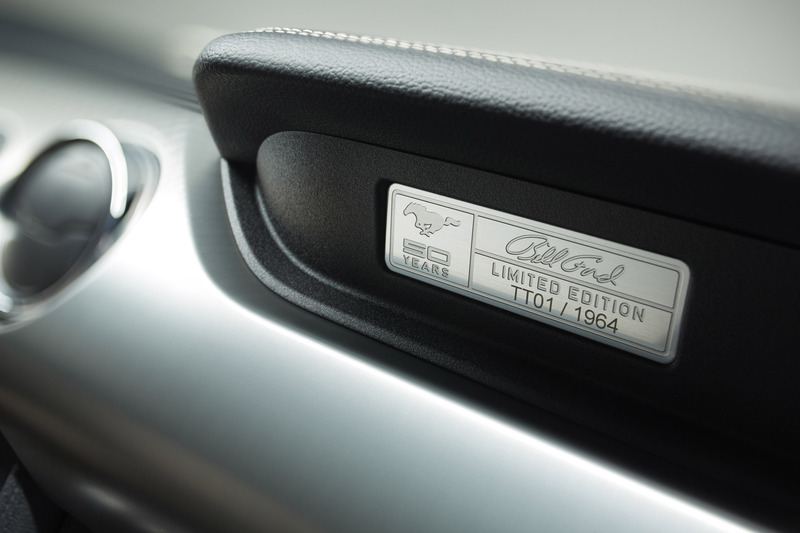 A special serialized 50 Year Limited Edition badge on the passenger side adds also to the uniqueness of the model. 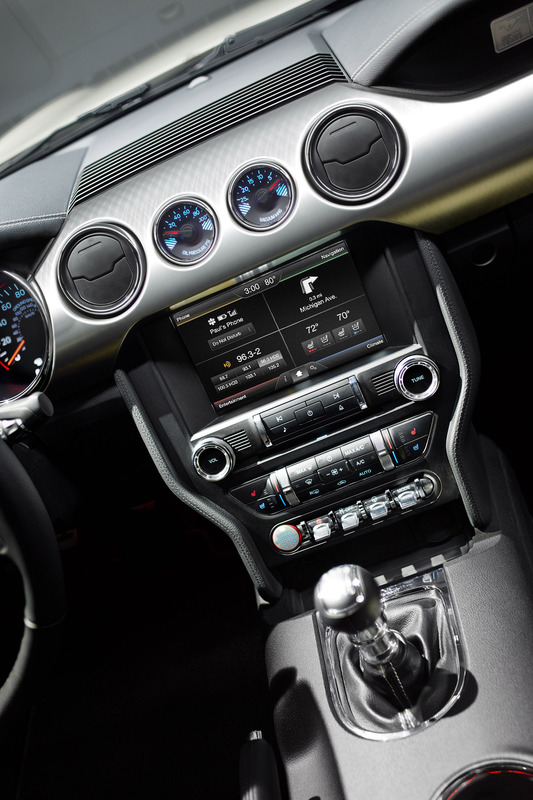 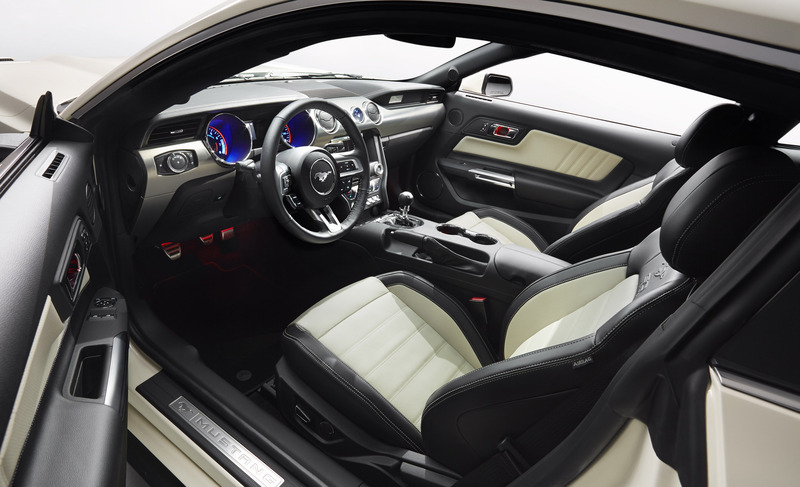 The limited-edition car is the only 2015 Mustang with a cashmere-stitched, leather-wrapped steering wheel. 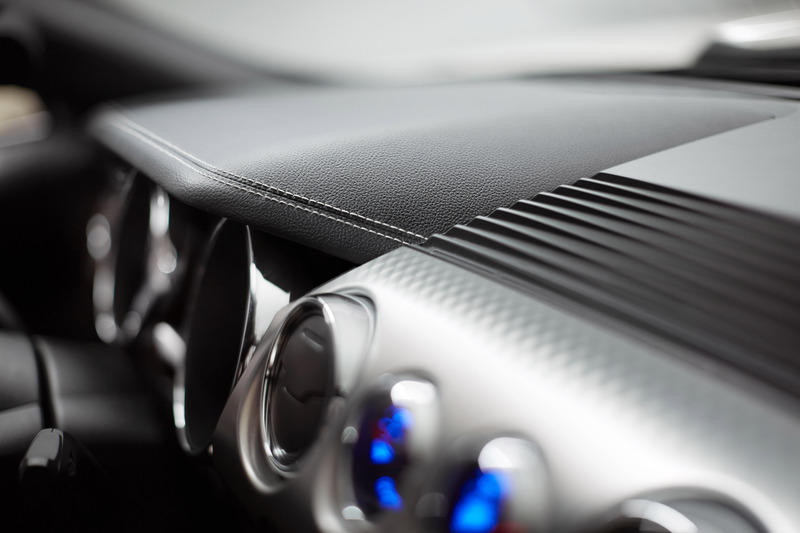 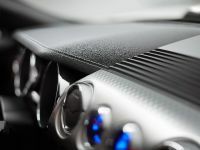 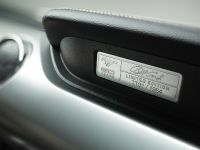 The same stitching is also applied on the instrument panel, shifter boot, center armrest, door inserts and seats. 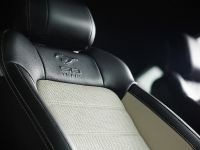 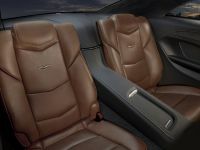 Furthermore, the seats include two-tone cashmere and black leather upholstery, and the Mustang 50 Year logo on the seat backs. 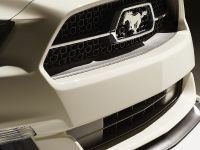 The cars will be equipped with loop-carpet floor mats with cashmere stitching and suede binding, which can't be seen on other Mustangs. 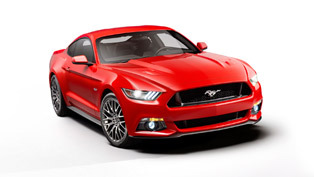 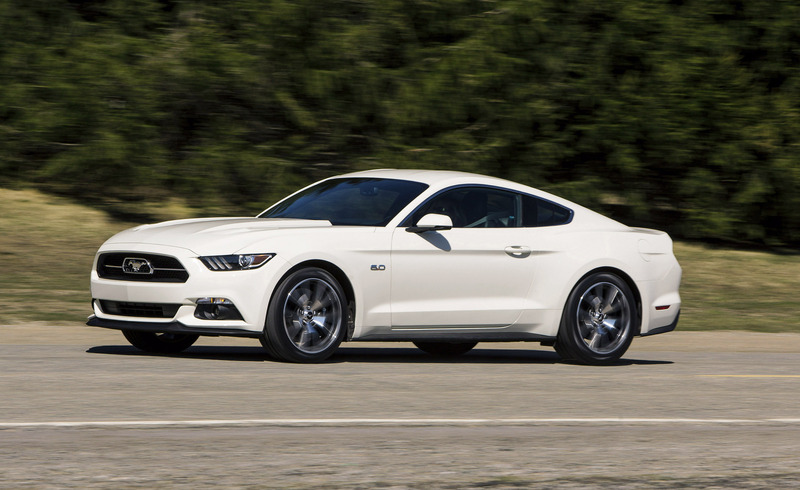 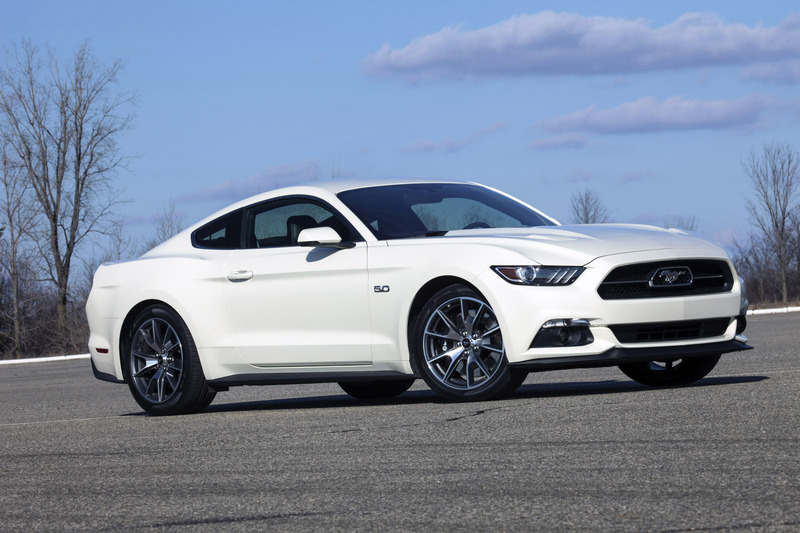 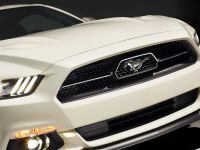 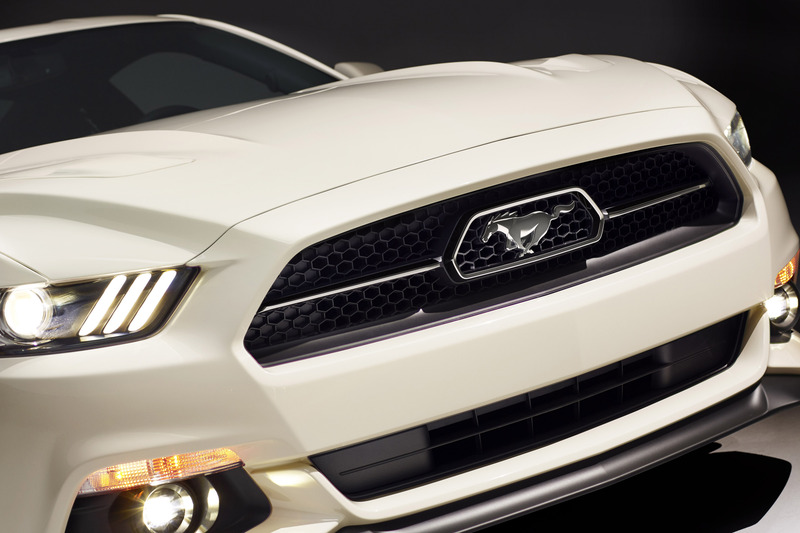 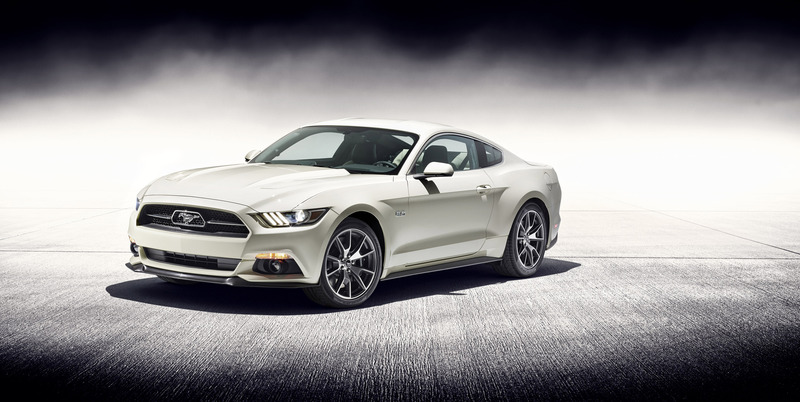 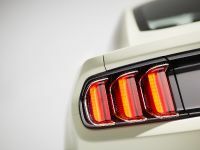 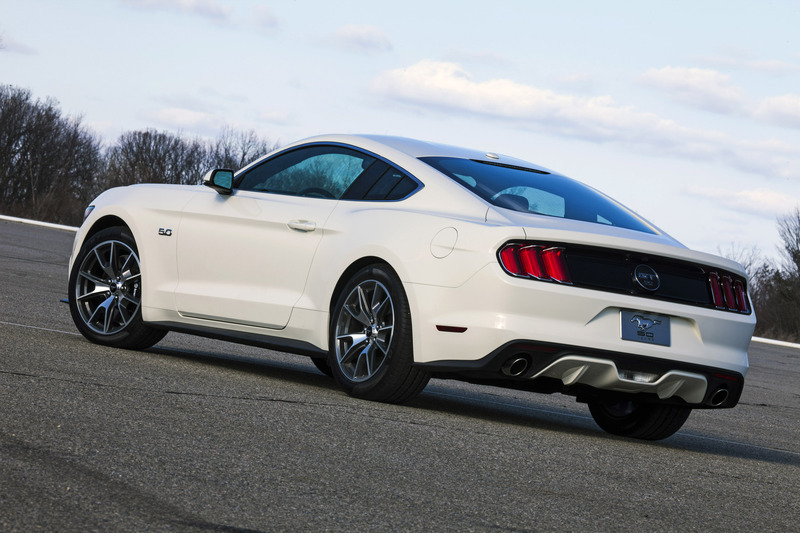 What’s New for 2016 Ford Mustang?